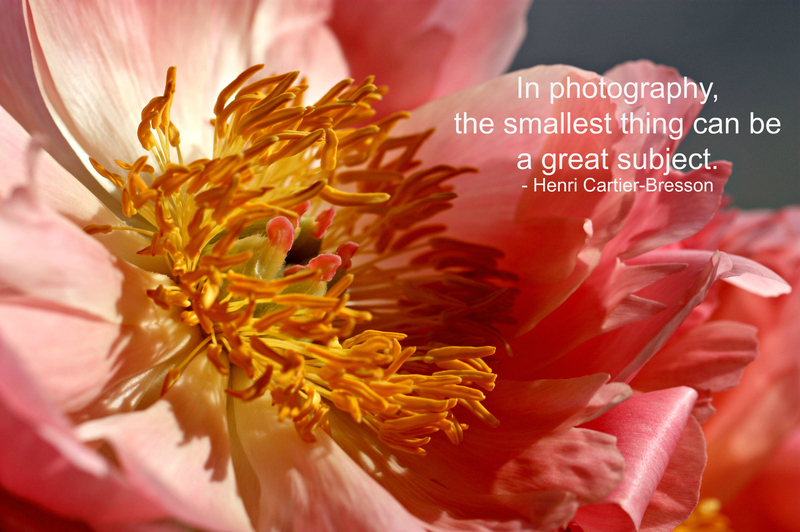 Categories: Photo quotes | Tags: flowers, peony, photography, photos, quotes, summer | Permalink. Thank you so much! I love peonies.